Put us to work for you. Turn your event into a memory. From Santa to the Easter Bunny to Magicians we have the very Best. We were built on working with other agencies and companies. We are your team. 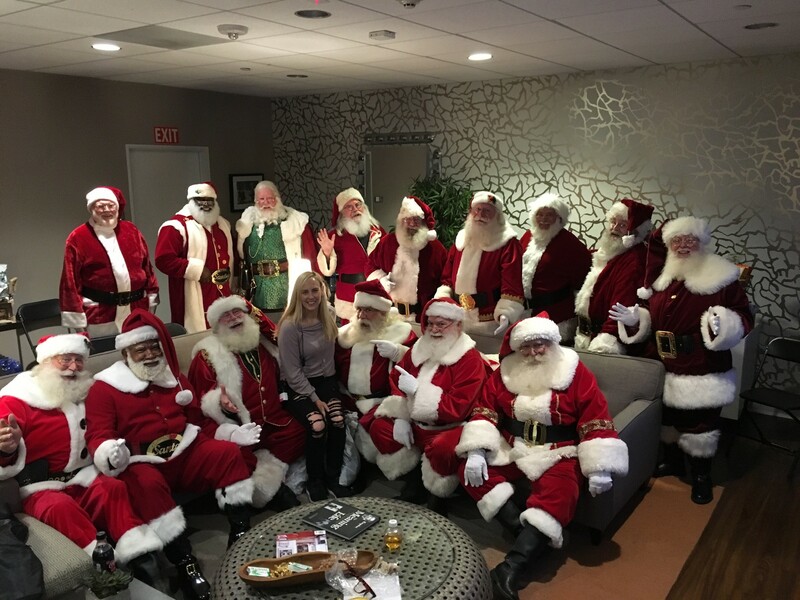 Our agency has the best Real Bearded Santa Claus entertainers in the World! That is no exaggeration. 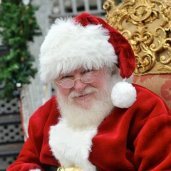 We have placed Santa Claus performers all over the US, also in Mexico, Canada and even Asia! 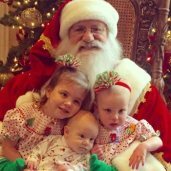 Our authentic Santa Claus actors will have you believing again. 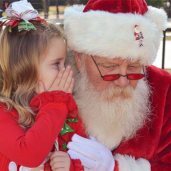 We have many Real Beard Santa Claus Actors in Dallas, Fort Worth. 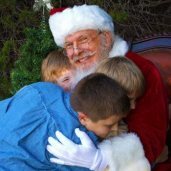 Our Dallas Santas appear at the very best locations and home throughout DFW. And if you need other entertainment, or to rent a Santa Chair or Santa Sleigh we can help with that too! We have the most energetic Easter Bunnies around. They are professional Mascot entertainers and have worked with Professional sports teams and communities. Sometimes you need an extra set of eye and ears and ideas to make your event amazing! We have experience making private events unforgettable and large public events spectacular. Do you need a Singing Telegram to make a birthday or anniversary remarkable? We have the funniest, silliest entertainers that will make everyone laugh. 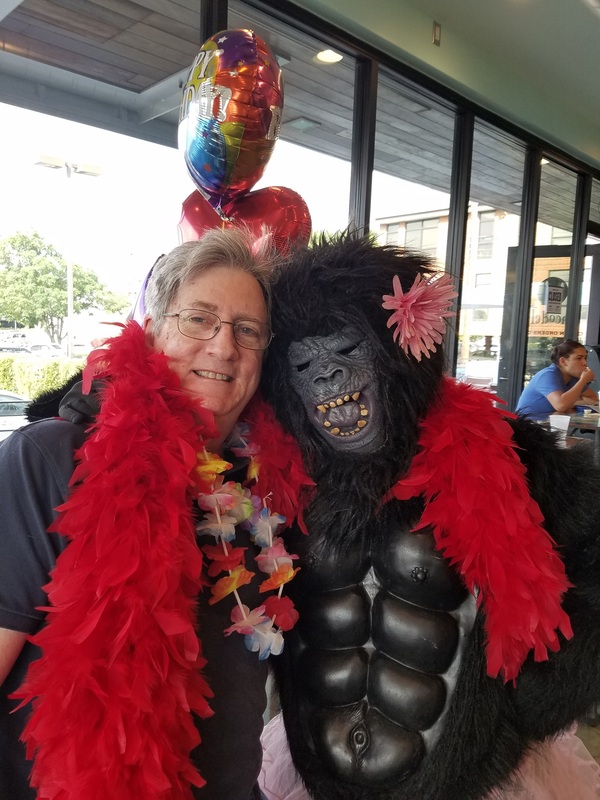 From Gorillas in a tutu, to a hilarious chicken, and much, much more.